Remote Control Police Police – RC Toy Truck With Working Headlights RTR Truck -Battery Operated remote control toy truck with working LED headlights. Truck is made of durable quality material. It is a fully functional RC Truck with police sirens. 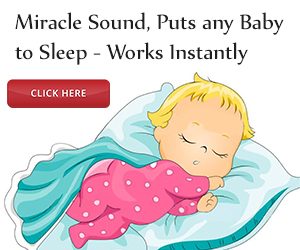 -Recommended for ages 3+ Toy truck requires 4 AA batteries, Control requires 2 AA batteries (not included) -Backed by our 30 day money back guarantee. Battery operated remote control toy truck with working led headlights. Truck is made of durable quality material. It is a fully functional rc truck with police sirens. 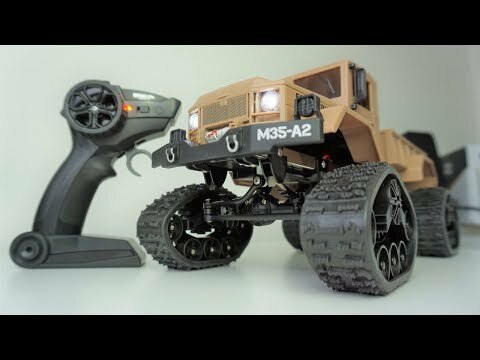 Remote control police – rc toy truck with working headlights rtr truck. Recommended for ages 3+ toy truck requires 4 aa batteries, control requires 2 aa batteries (not included). Pkg:1 x concrete mixer truck,1 x remote control.